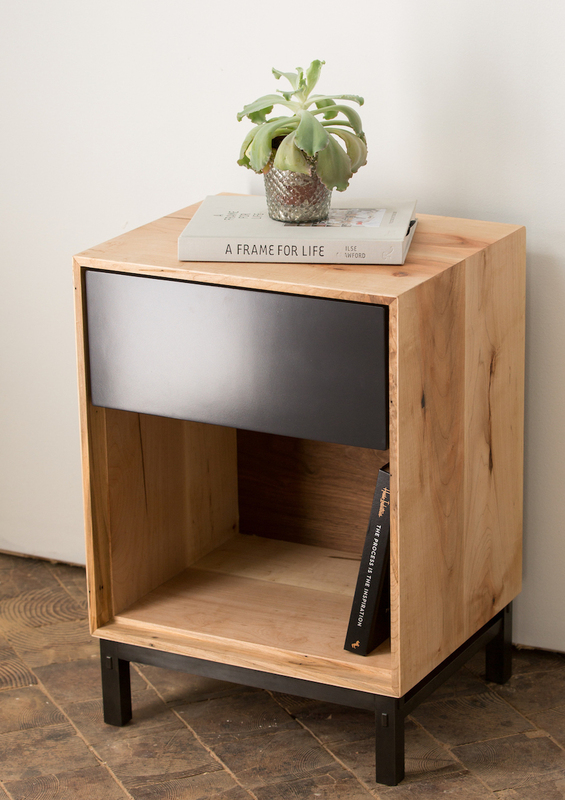 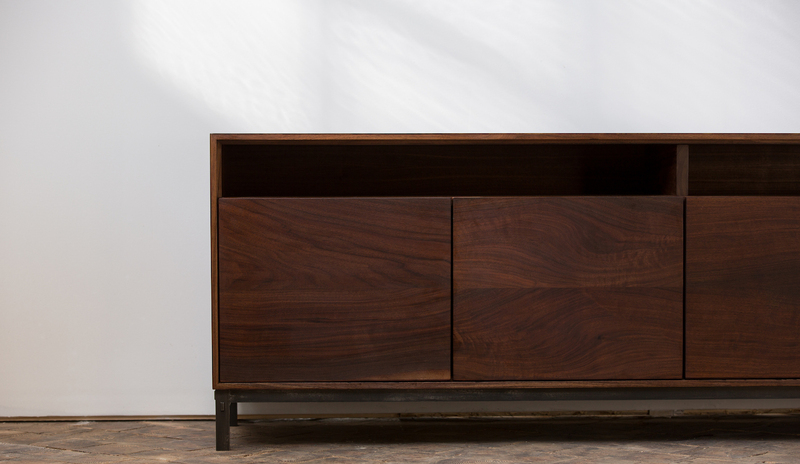 Our storage pieces reflect our admiration of Shaker simplicity, with a little mid-century modern in the mix. 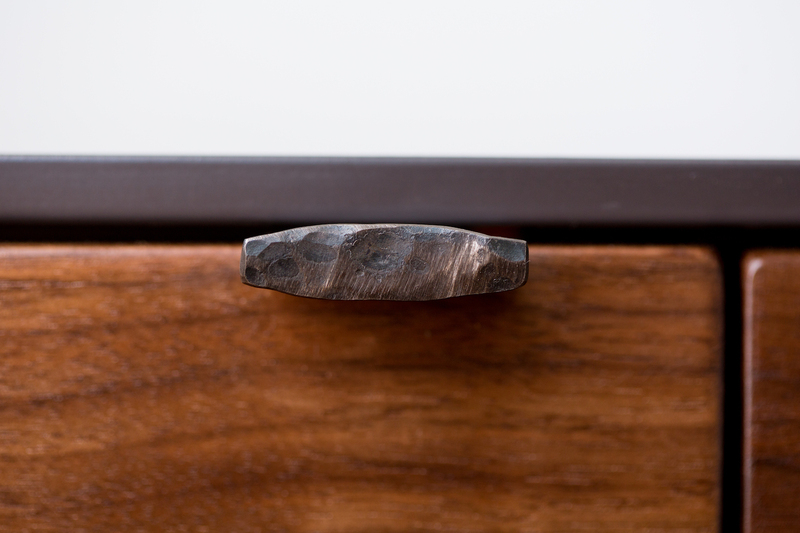 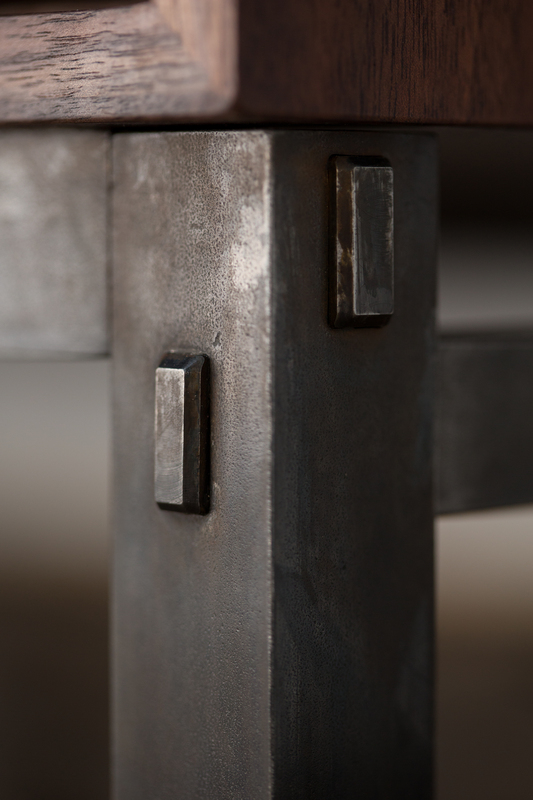 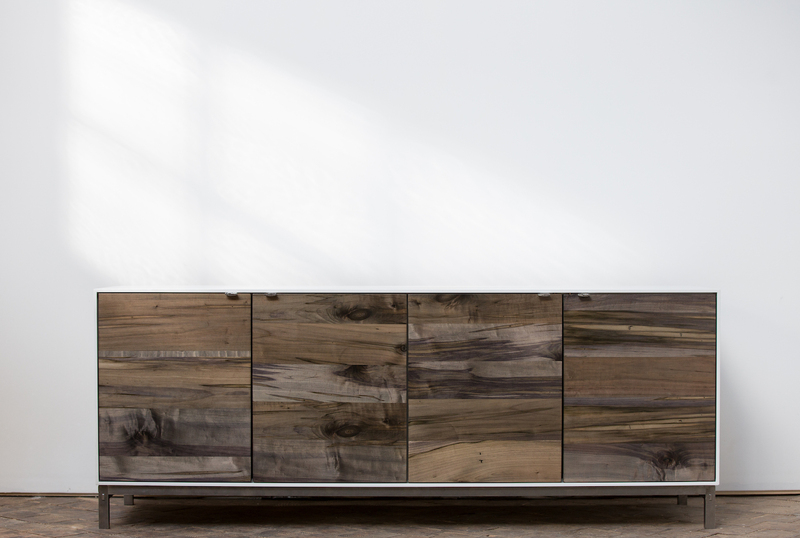 You'll find a nod to traditional craftsmanship in the dovetail joinery and in the uncommon details (individually hammered pulls and mortise-and-tenon construction rendered in steel). 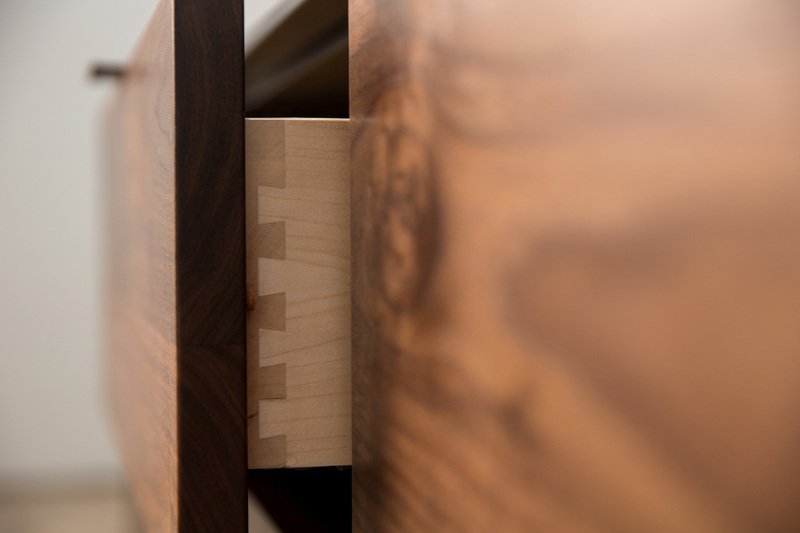 Simple designs from a simple story: apprentices building beautiful things, inspired by the materials they use, the traditional techniques we teach and the community we've built at CP Furniture.